Pale burnt orange color. 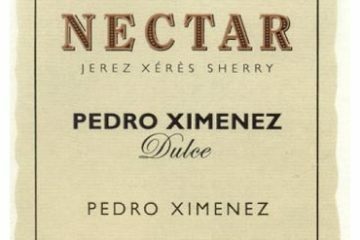 Medium-high intensity aromas of dried orange peel, walnut, and vanilla. 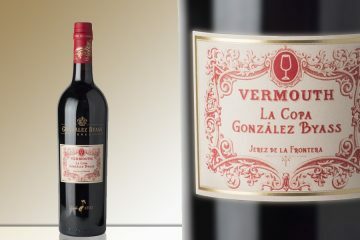 Dry on the palate, medium body, medium-low acidity, and flavors of walnuts, caramel, and diluted citrus; dry medium finish. Serve with roasted chicken and rosemary-garlic potatoes. Recommended.